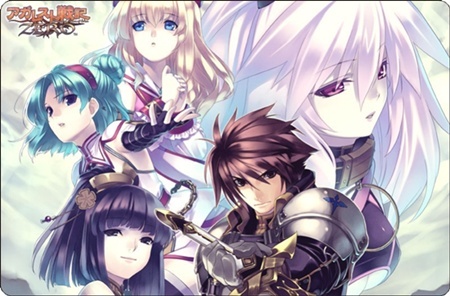 Aksys Games has announced that Record of Agarest War Zero has finally made its way to stores all across North America. Record of Agarest War Zero is available for purchase at an MSRP of $59.99 for the Limited Edition and $49.99 for the Standard Edition. The Limited Edition includes a 34-song soundtrack, a 48-page character data guide filled with artwork and stats of all playable characters, and a special card box that holds decks of Agarest-themed playing cards and collectible skill cards.